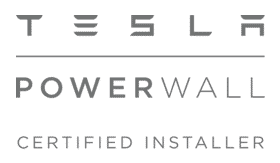 Pacific Energy is a Tesla Powerwall Certified Installer, which means we offer a customized solar-plus-battery solution that enables you to access the free, abundant power of the Sun and reduces your reliance on fossil fuels. With Tesla Powerwall, you can store solar energy generated during the day for use any time. Installing Powerwall with Pacific Energy is easy. We take care of everything from system design, permitting, installation and financing. 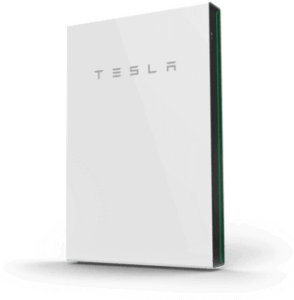 The Tesla Powerwall has the best price for performance and feature-set of any battery product that we have seen, so far. It is the only battery product with a liquid thermal management system and an Over The Air (OTA) firmware system that adds functionality, to make it better over time. It is also the only battery with a 10 year warranty with unlimited cycles. Can I Add Powerwall To My Existing Solar PV System? Yes, you can add up to 10 Tesla Powerwalls to your exisiting solar system. In fact, you can powerwall your house, without having any solar. The more battery storage you have, the longer you can sustain your energy usage. However, if you have a solar PV system, it can recharge the powerwall(s), during the day, for indefinite backup power or off-grid power.